Edna K. bickner; 528 2nd St. Oswego, Oregon; Children's Day Program; Decorations fishnet & roses. Before library. 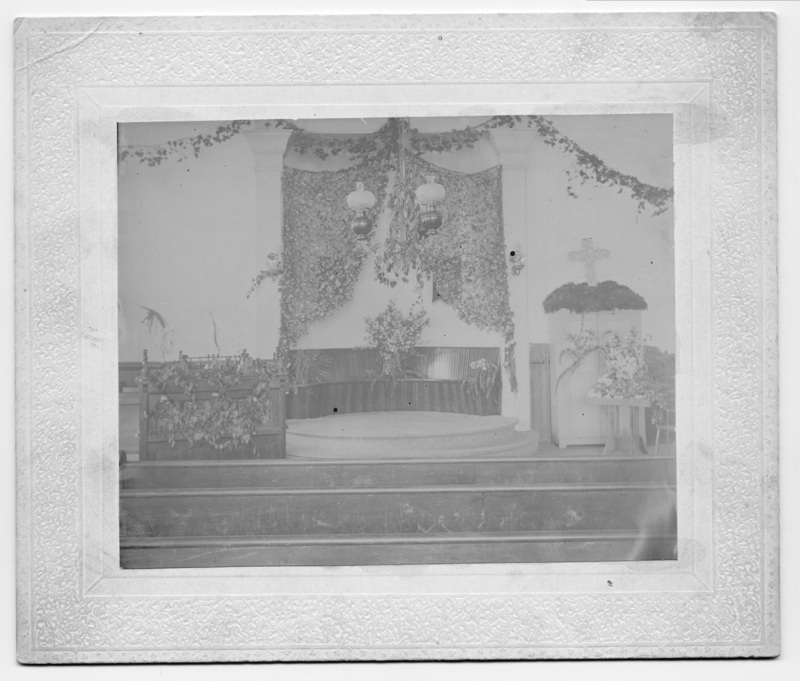 Transcription Edna K. bickner; 528 2nd St. Oswego, Oregon; Children's Day Program; Decorations fishnet & roses. Before library. Physical Description H 3 3/4" x W 4 3/4"